The Reverend Donna J. Larson, the Interim Priest at Trinity, arrived yesterday and has begun her ministry here–with and among us. 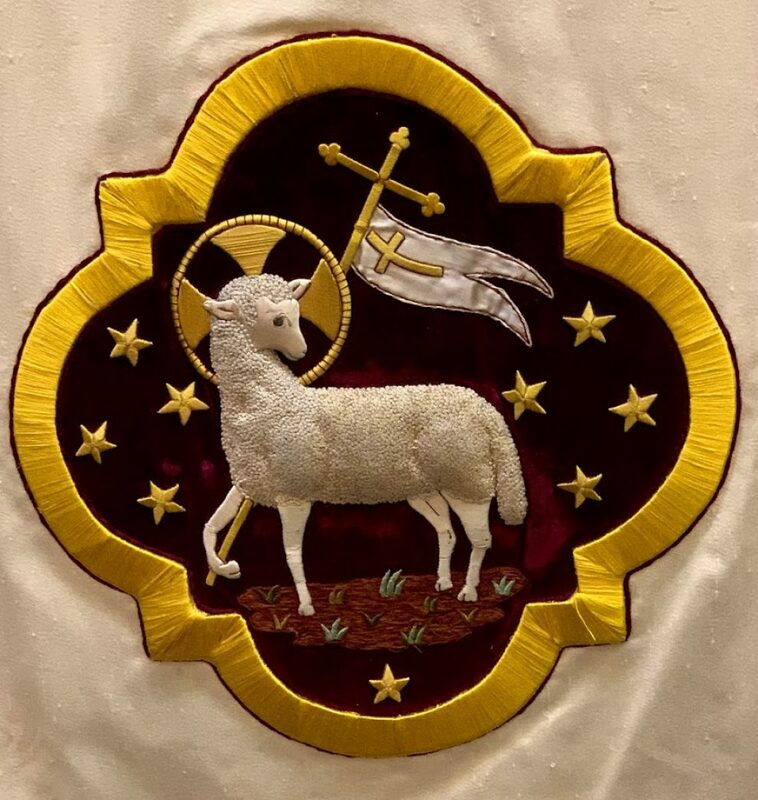 Please welcome her this weekend at the 5:00 p.m. Eucharist on Saturday afternoon or the 8:00 a.m. or 10:30 a.m. Eucharists on Sunday morning. We will also have a special Coffee Hour following the 10:30 a.m. Eucharist on Sunday morning (many thanks to Gaby Whittier for organizing that–and do please feel free to bring anything which you wish to share). Flexible scheduling will be available. If you wish to schedule an appointment to meet with Donna, please do not hesitate to contact her.